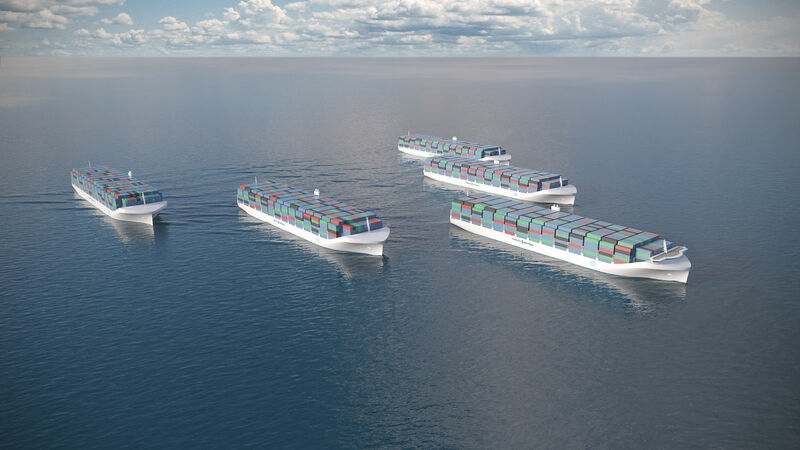 Bloomberg reports that Rolls-Royce Holdings is developing unmanned drone ships. This entry was tagged Drone Ships, Rolls-Royce. Bookmark the permalink.